Preheat oven to 180°C. 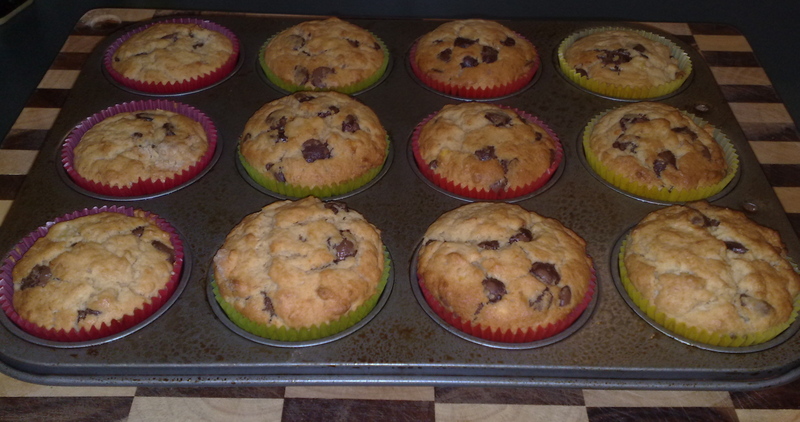 Line sixteen 80ml (1/3-cup) capacity muffin pans with paper cases. Use an electric beater to beat together the butter, sugar and vanilla in a medium bowl until pale and creamy. Add the eggs, 1 at a time, beating well after each addition until just combined. Add the banana and chocolate and stir until well combined. Use a large metal spoon to fold in the flour and milk until well combined. 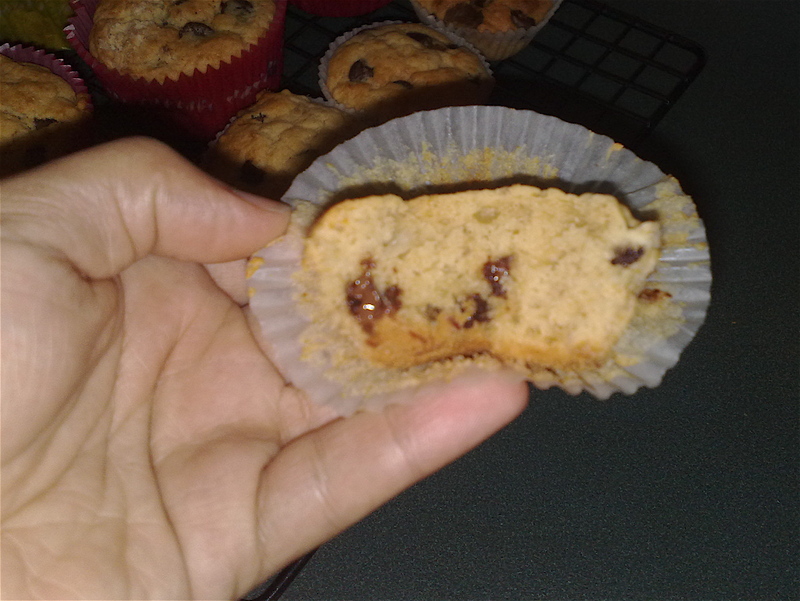 Spoon the mixture evenly among the prepared muffin pans and smooth the surfaces. Bake in oven for 25 minutes or until a skewer inserted into the centres comes out clean. Set aside to cool completely. Meanwhile, to make the chocolate frosting, place the chocolate and cream in a heatproof bowl over a saucepan half-filled with simmering water (make sure the bowl doesn’t touch the water). Use a metal spoon to stir occasionally until the chocolate melts and mixture is smooth. Set aside for 30 minutes to cool slightly. Cover with plastic wrap and place in the fridge for 2 hours or until almost firm. Use an electric beater to beat the chocolate mixture until pale and fluffy. Use a round-bladed knife to spread the cupcakes evenly with frosting. Sprinkle with chocolate curls to serve. Wow, what a difference! I used the No Egg, but the result of this was so much better than I expected. 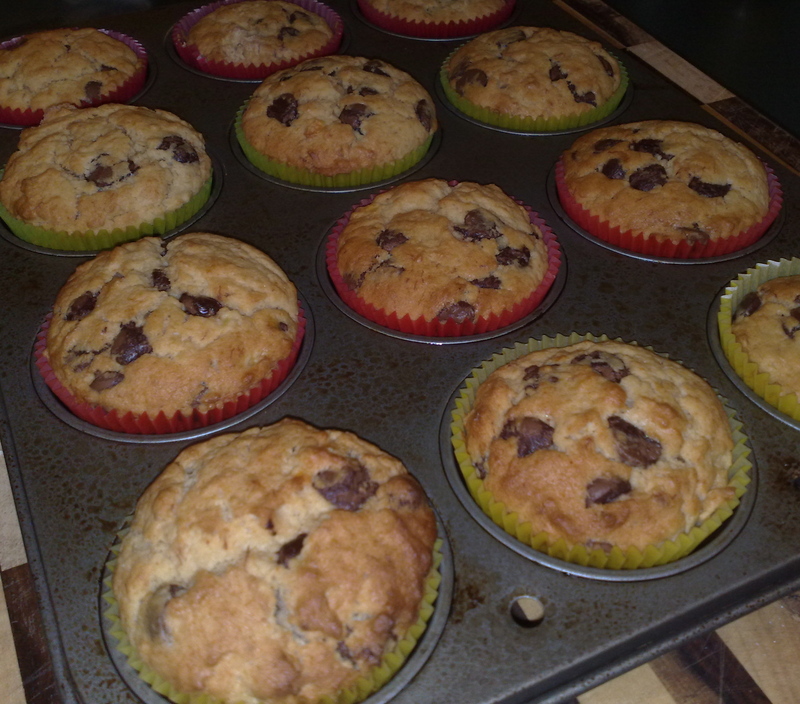 Apart from being fragrantly delightful with the combination of chocolate and banana, they are perfectly fluffy and light! I really don’t think these need any kind of frosting as they’re so rich and oh so tasty! My mouth always waters when I read your foodie-adventures around town! The Book Kitchen sounds like a definite ‘ space’ to enjoy a good meal and your cupcakes sound scrumptious as well!